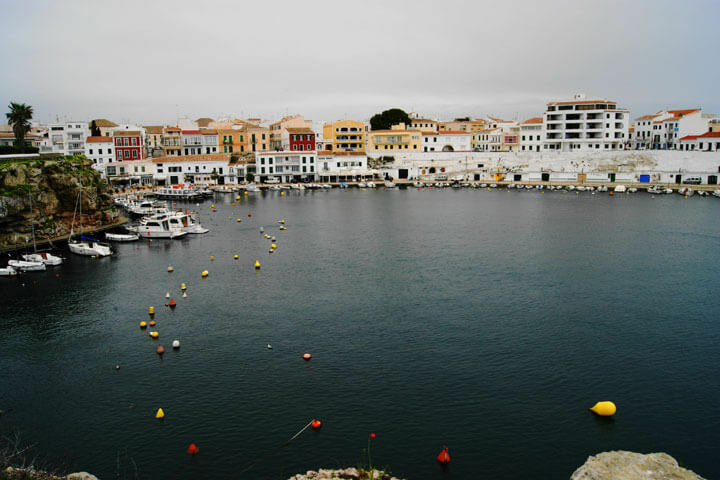 Calas Fonts is a port, located in Es Castell from where it is possible to see the first sun of Spain. It is a pedestrian port that preserves the beauty of the old pier, since there are still small boats of local fishermen. 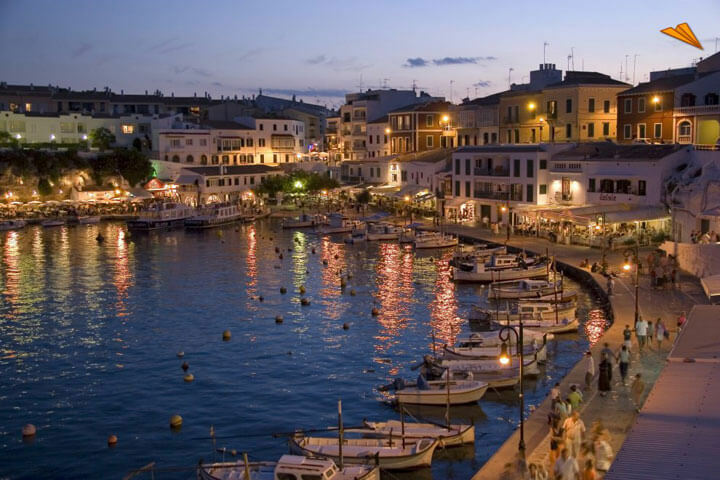 Calas Fonts is a quiet place where you can eat and walk, and which has very attractive sea views. It has a series of natural caves that were formerly used as warehouses by the fishermen of that time to store fishing boats, nets and fishing gear. Currently these caves remain intact, although now they have become tourist places such as souvenir shops or restaurants.